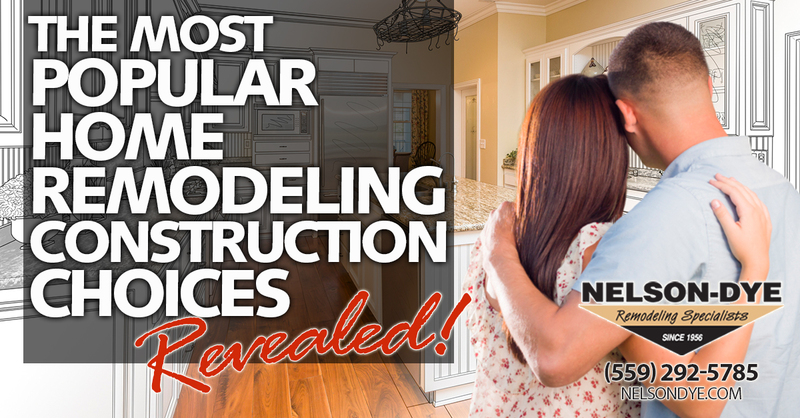 The Most Popular Home Remodeling Construction Choices Revealed! 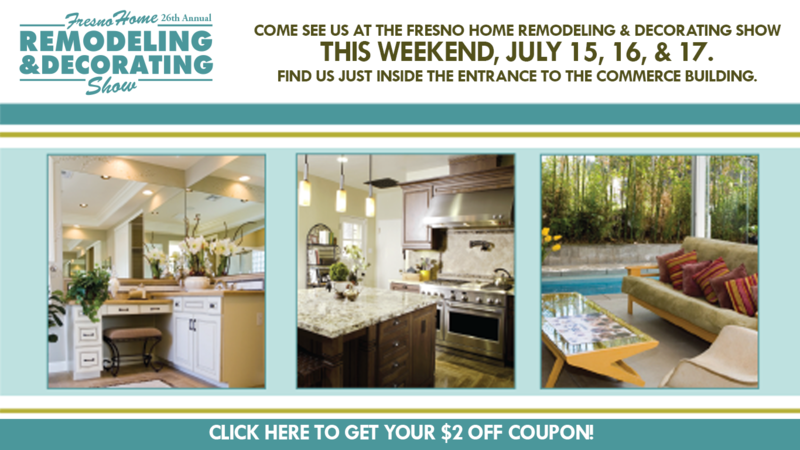 Thinking of a bathroom, kitchen, or even whole-home remodel? 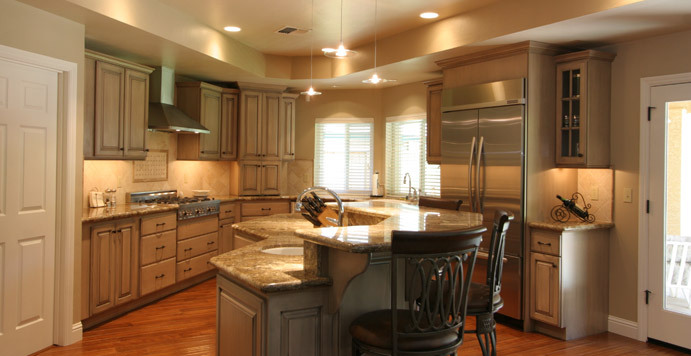 Our in-house interior designer reveals the home remodeling construction choices of Fresno and Clovis home-owners just like you. 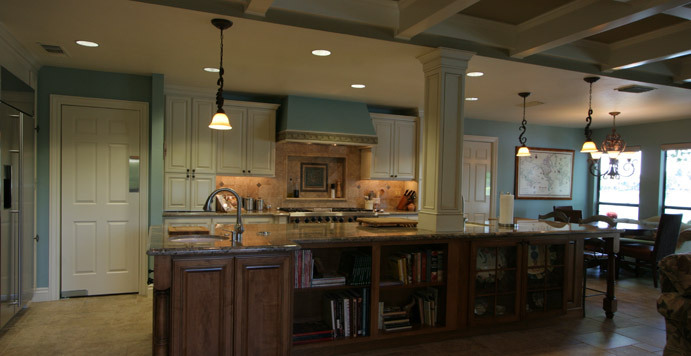 At Nelson-Dye Remodeling, we’ve worked with thousands of people who wanted a bigger bathroom, a refreshed kitchen, or a complete home renovation. We have unique influences in the Valley including our warm weather and mild winters, our agricultural heritage, and our wonderfully affordable lifestyles. 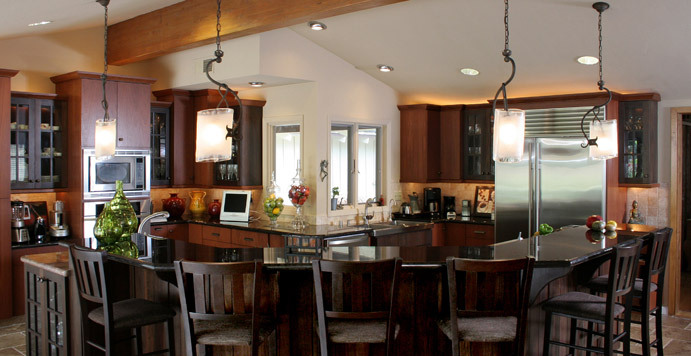 Our clients have taken advantage of the knowledge and skills of our team, from our interior designer to our draftsperson to our carpenters and remodelers. Here are our clients’ most popular home remodeling choices for renovating and refreshing their kitchens, bathrooms, and homes. Our clients want more room! Whenever we do a complete kitchen, bathroom, or whole house renovation, the first thing people mention is that they want more space. Sometimes we have are fortunate enough to have room to expand the home’s outer walls. The Wagonleitners had a patio right off their kitchen and we used that existing space to double the size of their kitchen. We added 450 square feet to the Skaret home, converting an existing bedroom into a master suite with a walk-in shower and large walk-in closet. Home remodeling construction doesn’t always mean expansion. For other clients, we take space from unused or underutilized places and repurpose them. The Vautier’s hall closet became part of a complete master bathroom remodel, giving them a much larger, more luxurious designer bathroom without changing their exterior. Sometimes, the “bones” of a house are good and the layout of the rooms is just right, but the home owner still wants a great new design and look. That’s when we’ll do things like cover an adobe wall with sheetrock and add stone and a mantel to a fireplace, as we did for the Cregger house. We can give a kitchen a great new look without a complete renovation by keeping cabinet frames and replacing doors and drawers. We did this for the Capshaws and completed the designer kitchen look by giving them a new countertop and painting the cabinets. The Carrol family got a bathroom update with a new tile floor, new countertops, and new faucets and fixtures, including a great new tub and shower. We saved the vanity cabinet because of its great history and because it fit with the new bathroom style. Sometimes, less is more. We took out the existing tub and got rid of the dual sinks in the Montoya’s master bathroom. We replaced them with a walk-in shower with no enclosure and a single sink to give them a more roomy retreat with plenty of counter space and storage. Interior designers who work in home remodeling construction don’t always look “out.” They also think “up” and out of the box. The Fickett’s got not only a twice-as-big kitchen when we removed a dining room wall, but also an incredibly open feeling by getting a higher ceiling when we removed their kitchen soffits. To improve the flow of traffic in the home, we also build a custom bookcase partition that paradoxically created a more open feel in the living room as well. We also gave the Griffith’s more headroom when we removed their old dropped kitchen ceiling. They also got more storage when we created custom seating in their bay window. 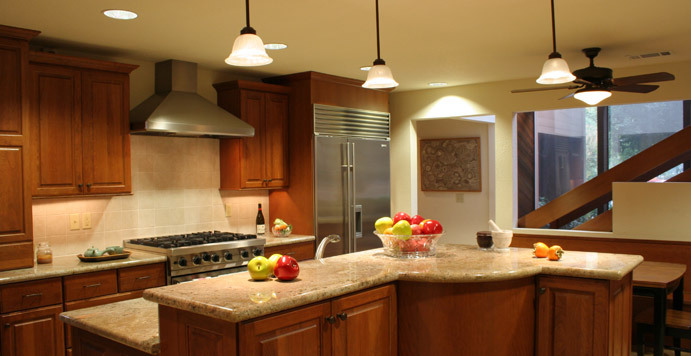 What is YOUR Home Remodeling Construction Wish? Wishing you had a “bigger” home with more room to live, an open feel, or just a new look for your kitchen, bathroom, or living room? Give us a call for a consultation. Our interior design team will look at your home, listen to your wants and needs, and present you with a plan to give you more of what you want from your home.